Qin 琴 (GuQin 古琴) is the ancient Chinese silk-stringed zither, played from antiquity by Daoist masters for the purpose of personal cultivation – a symbol for the heart and for Yin qualities. Jian 劍, the Chinese sword, is traditionally used by scholars and high level martial artists to attain physical mastery, wisdom, enlightenment and Yang qualities. 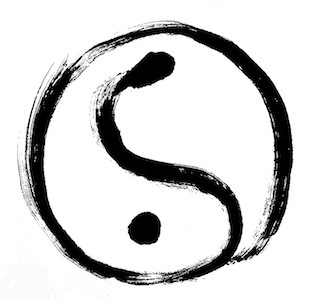 Together, QinJian represents Yin and Yang embracing each other – the Dao – the great way of the nature. We are pleased to share these ancient Chinese wisdom traditions with you!